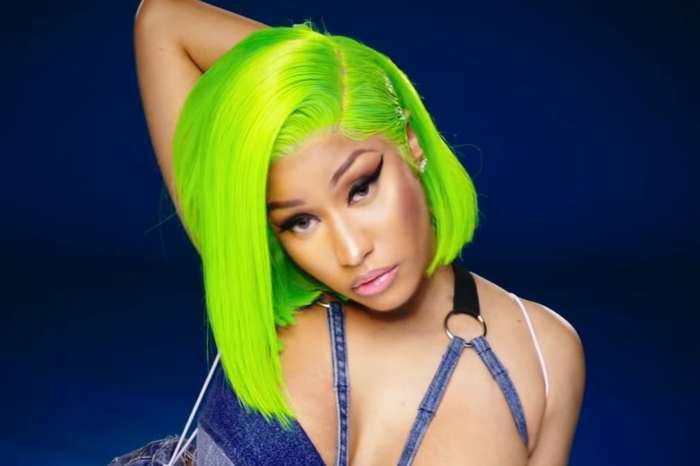 Nicki Minaj began 2018 with massive plans for her music, and this was also the reason for which she was missing from social media for quite a while. Her fans have been begging her to keep them updated. But she is now reportedly preparing her forthcoming album, and this is her primary concern these days. Rapper Gucci Mane might be featured on Nicki’s future album. He recently posted a Snapchat video, and it seems that he is in her studio. Both his and Nicki’s fans got excited about this potential collab between the two of them, and they started posting all kinds of messages. 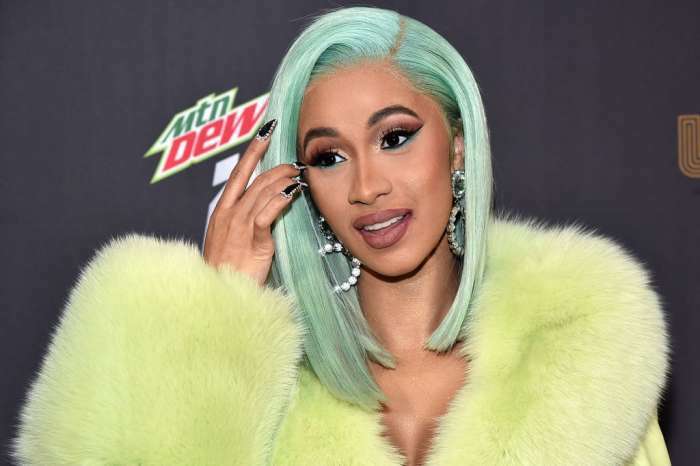 Recent reports have also been claiming that the reason for which Nicki has been missing from social media is the fact that she is expecting her first baby. Also, an insider revealed her ex Nas is the father. ‘Nas’ phone’s been blowing up today with friends congratulating him on his baby with Nicki which has him freaking out. He’d love to be Nicki‘s baby daddy, but he cannot see how it’s possible. 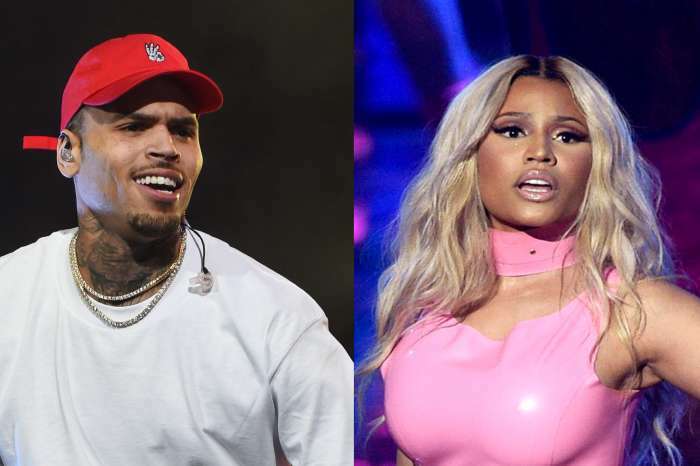 It’s been a while since he and Nicki have been intimate so she’d have to be either quite far along in her pregnancy or having someone else’s baby,’ an insider reported. ‘Either way, Nas is emotional over the situation and reaching out to Nicki to understand what is going on,’ the same source claimed. Nicki has not yet addressed these rumors.